What is Stopping You From Playing Golf? What is stopping you from playing golf? Which hurdle is greater than all others that prevents golfers from looping the course as often as they would like. The answer is not complex, however many pundits point to economic reasons and various customer service theories for the lack of participation. I am not convinced the pundits are correct. Sometimes the simple answer is overlooked because it is…well…too simple! Golfing is an addictive sport/game/hobby that accepts any level of commitment. The challenge for most is figuring out how much effort they want to expend hitting the links. I am not sure about you, but trying to play golf often is challenging. We have to balance our commitments to family, relationships and work. It can be a delicate balance between all three to find the time to play or practice golf. At least, this is what 86% of the respondents said. Time is the most precious commodity for many of us. We all try to manage, find, or create more of it. Unfortunately, instead of managing time, sometimes it starts to manage us. 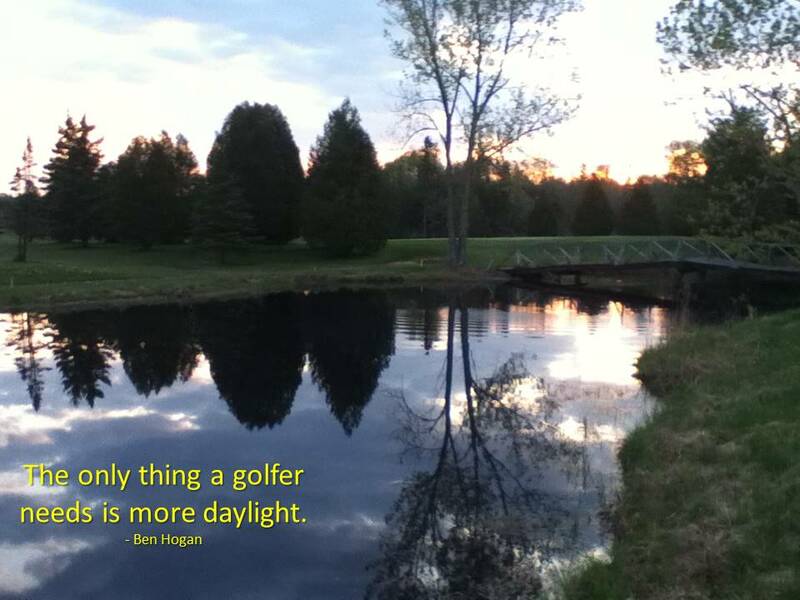 Even the immortal Ben Hogan knew that time is precious to golfers. 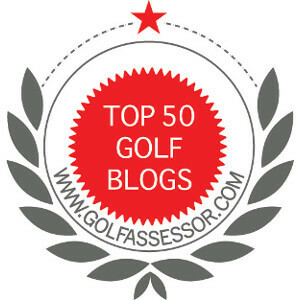 It is that one thing that most golfers want or need more of to fulfill their desire to play golf. The simple answer of what is the largest hurdle that prevents people from playing golf is time. I am not surprised because we have all faced the time crunch and made difficult decisions on where to focus our efforts. For many, golf is one of those things that must take a back seat to important life events. To get over the time hurdle can be very difficult. I do not have the answers, but I know that I prioritize my life to accomplish all the things I want or need to do. I will say, that golf is usually near the top of my list, but keep in mind that this list is on a sliding scale. Sometimes, due to other commitments, golf is not even on my list. Time is a challenge for everyone and this might be the real reason participation in golf waxes and wanes. ← Have a Spectacular Saturday! I think an “avid golfer” and a “casual golfer” will give you quite different answers. You already have answers from two very accomplished avid golfers – let me relate a story on behalf of casual golfers. BAM – an epiphany hit me! Zip lining provides a “rush” that casual golfers aren’t likely to get on a golf course. Zip lining was the right choice … we teased each other, we cheered each other, and we laughed until out sides hurt. It was fun and they will relive it in stories for years to come. My point is – in pursuit of the casual golfer, golf courses are not so much in competition with each other as in competition with ALL of the other entertainment options available. To compete successfully, golf has to be fun. Fantastic point! I never really looked at the situation like that! It makes total sense to me that golf courses will be struggling to entice the casual golfer. This is something I will have to think about. Thanks. Great minds must think alike, I ran the exact same poll on Twitter the day before you ran yours. Us golfers, always searching for more time! Been working on a post that dives deep into the subject matter. I am looking forward to reading it. Time is always an issue for golfers! Jim, I’d say time and proximity to a facility, in that order. I used to have a job five minutes from my local muni and playing / practicing every other day after work was not an issue. Now, commuting from downtown Washington DC to the Maryland suburbs doesn’t afford any weekday golf. So if there’s time on the weekend, I go for it, but lately life is getting in the way. Managed to get some practice in today before the NFL games so that was good. I think you are have just described the situation for most people. Currently, I am 15 minutes from the golf course from home and work. Playing and practicing is a luxury, but I am spoiled. Life choices are tough and sometimes golf is just a game. I hope your practice went well!